35 Piece Selection Box. 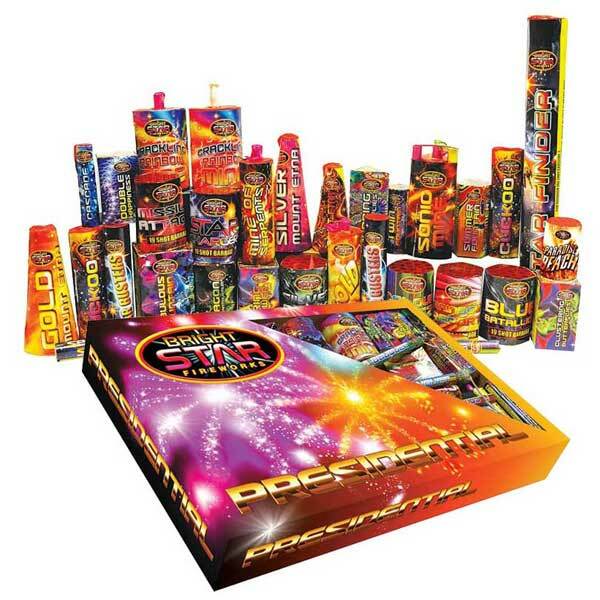 Mix of fountains, roman candles, rockets and single ignitions. Our largest selection box so you can make an evening of fun with the family.